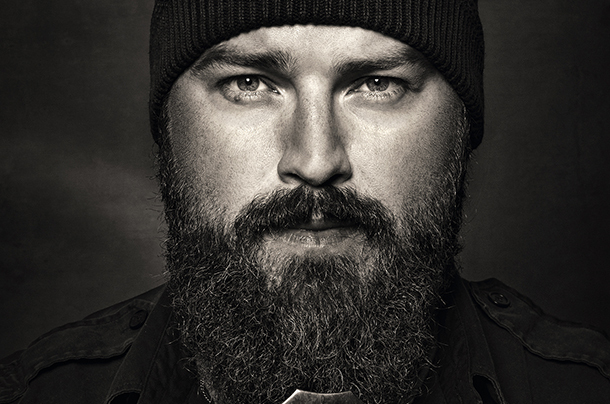 Zac Brown Band dominates list of new singles at country radio but Big & Rich isn’t far behind. With 72 adds joining the 37 stations which hopped on board of “Homegrown”’s train last week, Zac Brown Band easily takes the #1 Most-Added Country Song slot at country radio this week. The band’s song is likely to debut at #1 on the Country Digital Tracks chart next week too with a solid week at #1 on iTunes (and going) under their belt. At #2 is Big & Rich with “Run Away With You,” the follow up to Top 10 hit “Look At You.” Both songs are on their first indie album, Gravity, which was released via Kobalt Label Services. Keith Urban & Eric Church are next with “Raise ‘Em Up,” the fifth single from Urban’s nearly-Gold FUSE album. A Thousand Horses are #4 with “Smoke,” their debut for Republic Records while Frankie Ballard’s “Young & Crazy” enjoys its second week on the chart with 16 adds joining last week’s Top 5 of 47.